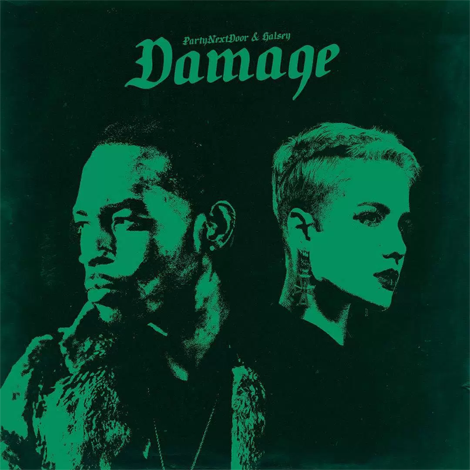 Peep a brand new track from PARTYNEXTDOOR called “Damage” featuring pop-singer Halsey. 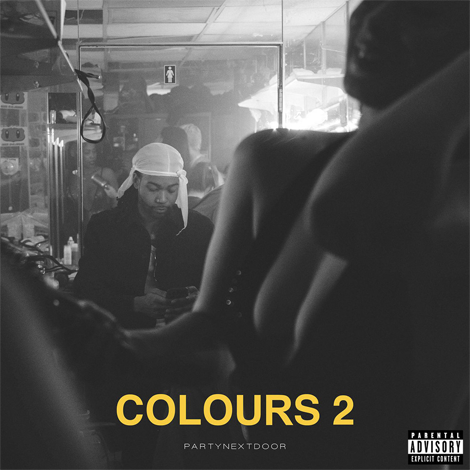 The song was produced by Frank Dukes and T-Minus. 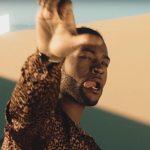 You can find the song on PND’s new EP named Seven Days serving as the prelude to his forthcoming album Club Atlantis coming soon!